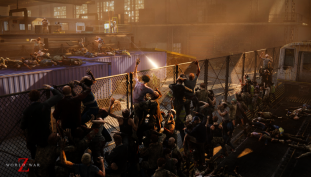 Zombie pyramids are back in World War Z — a new game that’s stepping up to fill the absense left behind by L4D. 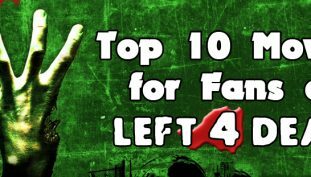 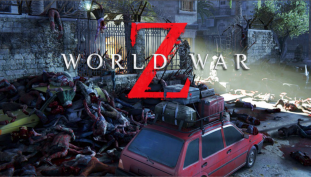 WWZ is a very different game, and here’s a bunch of handy tips you’ll want to know before stepping online. 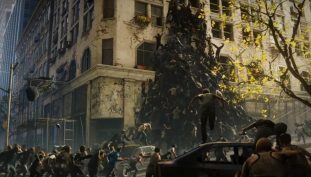 World War Z will feature several different zombie types, but no boss zombies.